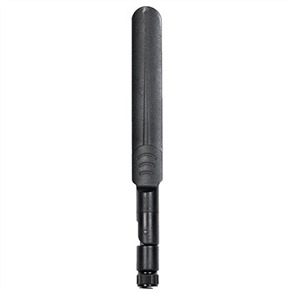 The Panorama NA-BC3G-26 is a marine grade antenna designed to provide 2G/3G/4G LTE / cellular connecivity in challenging environments including marine, coastal and land based applicaions. The antenna covers major global cellular / LTE bands from 698-960/1710-2700MHz making it suitable for a large number of applications. Constructed from robust GRP and staineless steel the antenna is designed to withstand the challenges inherent in marine applicaionons and other hostile environments. 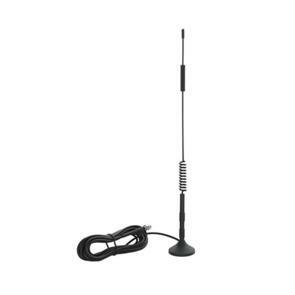 This antenna is supplied with two pole mount brackets as standard and other mounting options are supported. A stainless steel deck ratchet mount (NDRS-SL) is available as an accessory. 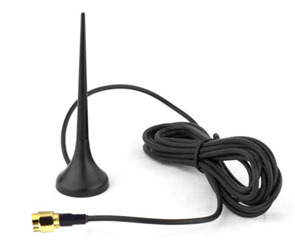 The antenna is supplied with 0.3m of CS29 cable fitted with an N-female connector for ease of installation.